How to Open a New Salon? Fungal Nail – How to cure? Why Nail Biters bite their Nails? We have shown you some gorgeous nail art designs with Swarovski Crystal Pixie in the previous two lessons. This time, we are going to teach you step by step a no-none sense way of application that is simple but stunning. 1. 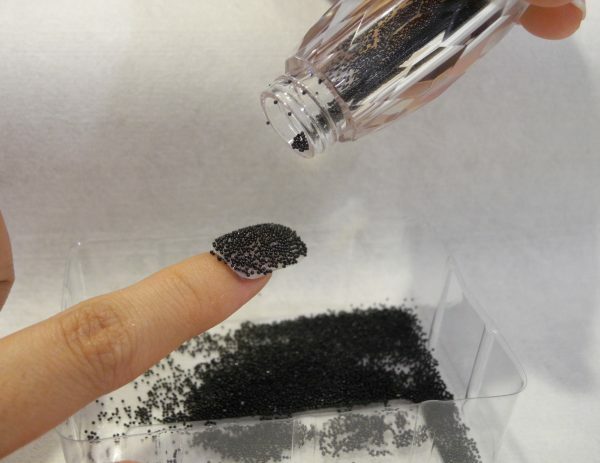 Apply a layer of clear base coat While the base coat is still wet, pour Swarovski Crystal Pixie on the nail. 3. 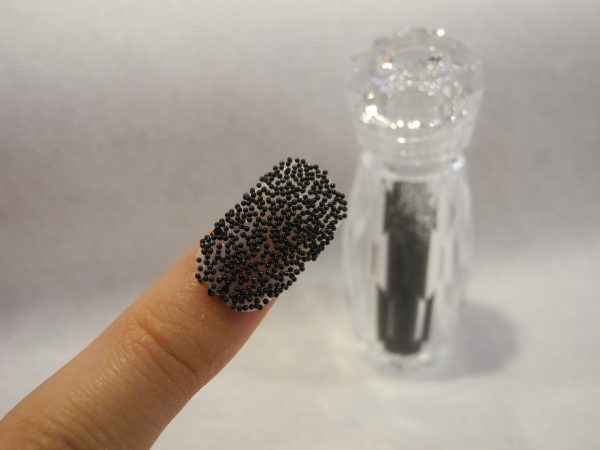 When the polish is all dry, finish with a layer of top coat for stabilization. Clear polish dries out much faster than the color ones. You can have better control if you finish one nail at a time. Also, it make sense to apply CRYSTAL PIXIE only on 2 to 3 fingers for accentuation. the rest of the nails can go with simple shades. When you get the hang of it, you can start to play with all those intricate design that you always wanted. Go for it! Write to Us: rainbownails @ rainbownails.com.hk!